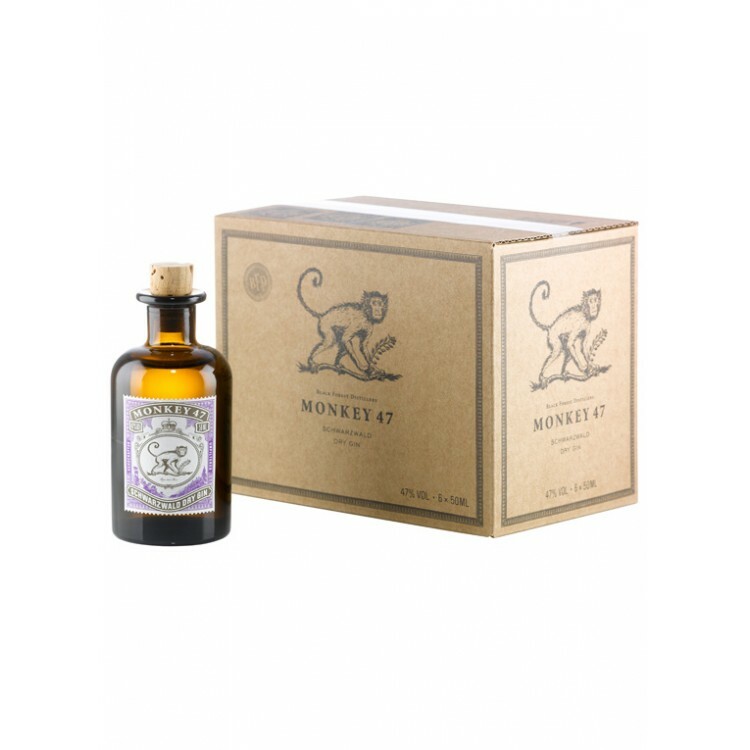 Monkey 47 Dry Gin is as well available in small miniature bottles. The minis are perfect as a gift as they look very classy and cute. Monkey 47 Cup "The Becher"
Gin Tonic Glass Highball "Noblesse"
Monkey 47 Gin is now as well available in small miniature bottles. If you buy six bottles, the miniatures are packed in a nice six pack box. Yo can see it in our photo gallery. The small bottles are perfect as a gift, therefore be gentle, think of your friends and go for the box! 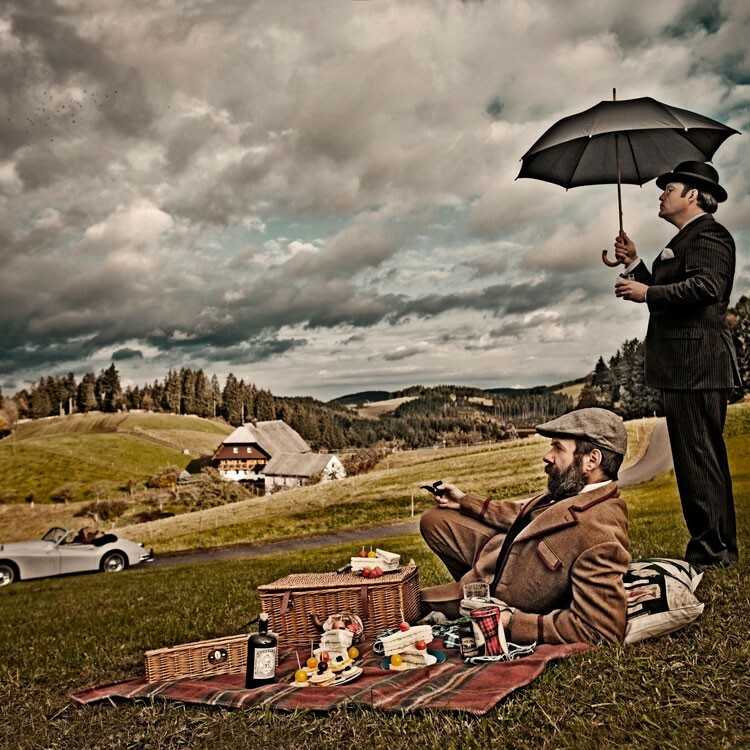 Monkey 47 Gin is the premium Gin from the Black Forest Distillery. 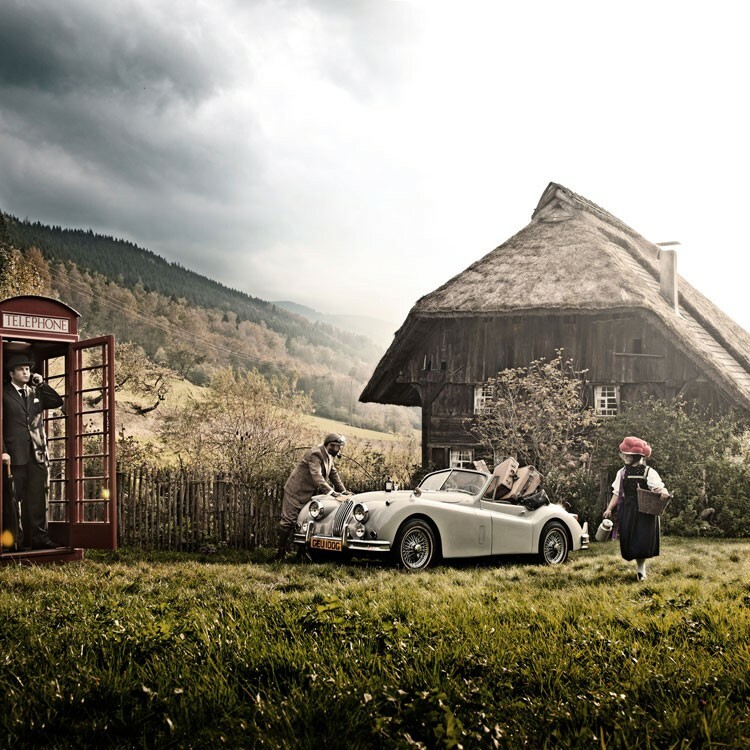 The number 47 refers to the alcohol degree and the amount of botanicals used for distillation: In total, 47 handpicked botanicals, prepared in soft spring water from the Black Forest, give Monkey 47 an unrivaled complexity and quality. 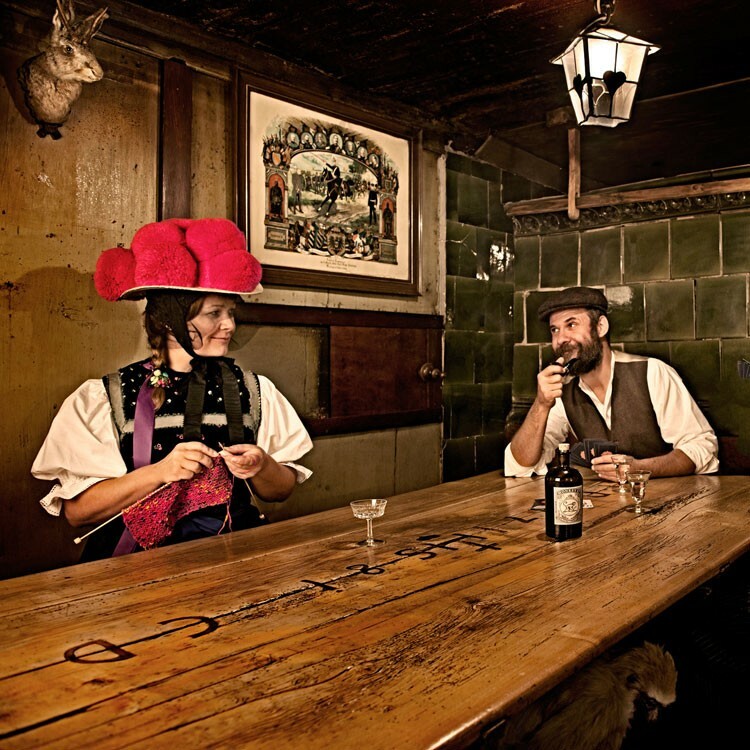 A third of the ingredients for this special Gin come from the Black Forest, including the famous Black Forest cranberries and pine needles. 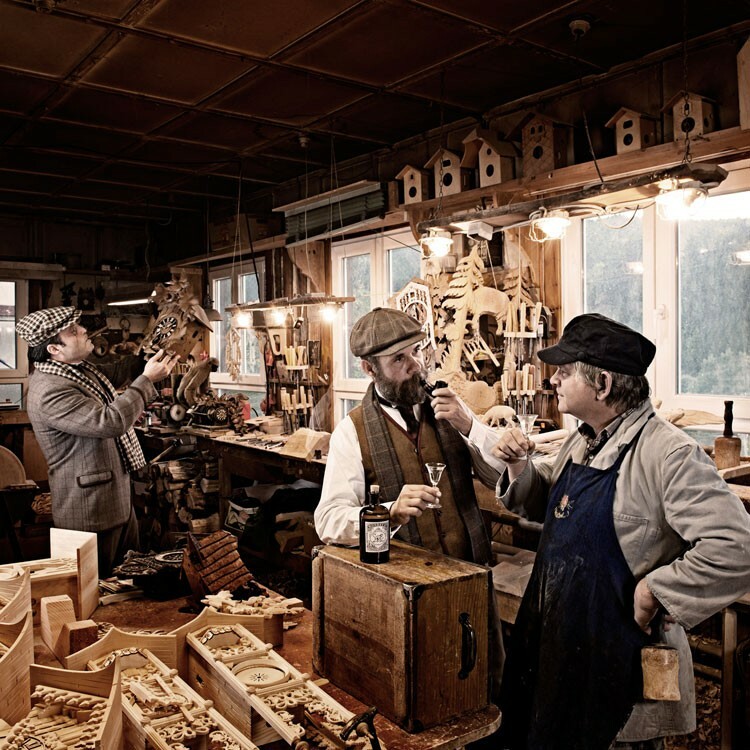 The aromas are fully brought to bear through masterly distillation and maturing in traditional earthenware containers. 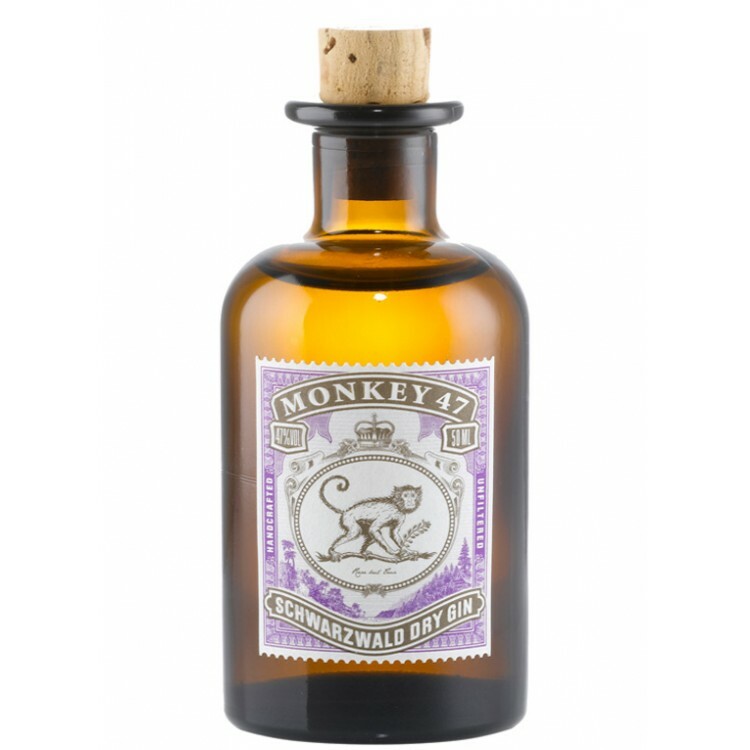 Monkey 47 Gin has a distinct and pure scent of juniper, a tangy and crisp grapefruit note and a sweet, floral aroma. In the finish, you will taste a hint of peppery spices and subtle bitter fruits. 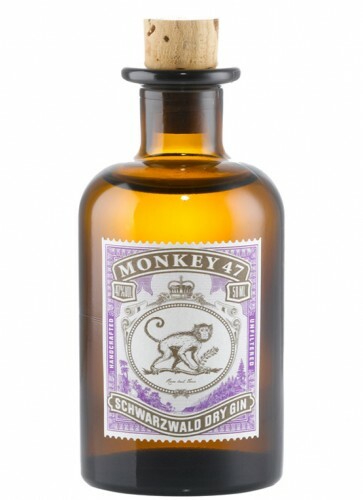 Whether with tonic water, as a sling, martini, or gimlet, the unique and complex taste of Monkey 47 is a perfect basis for both classics and more eccentric cocktails.